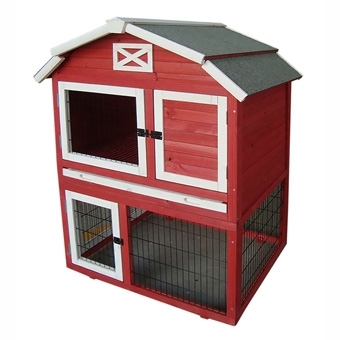 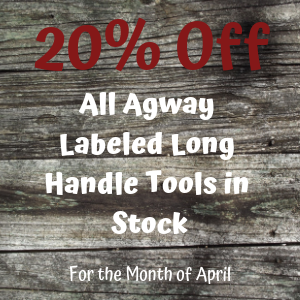 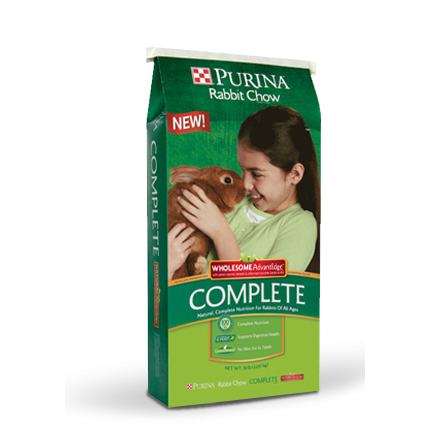 Purina® Rabbit Chow®, 25 lbs. 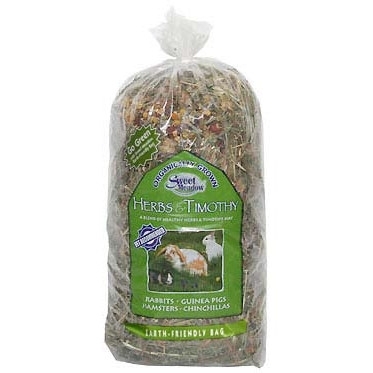 Organic Herbs & Timothy Hay, 20 oz. 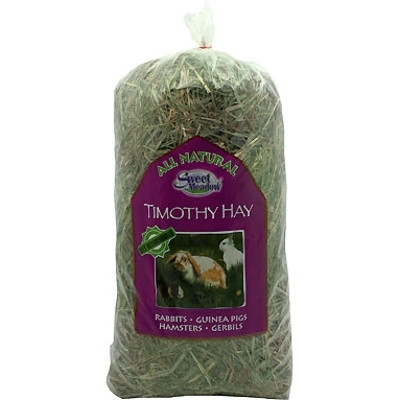 Organic Herbs and Timothy hay is our healthiest premium high fiber hay! 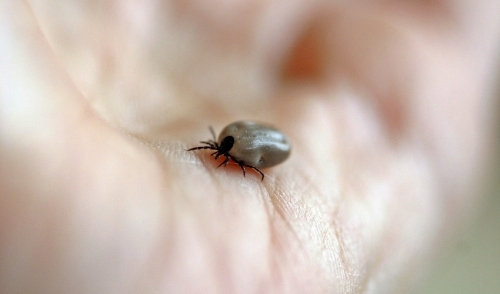 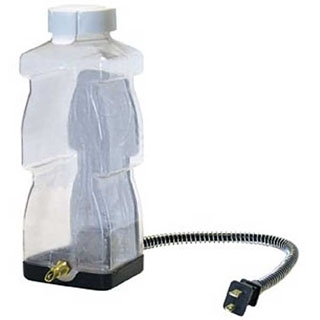 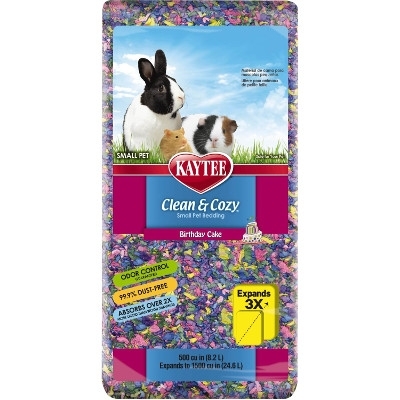 It includes Clover, Chamomile and Rose Hips. 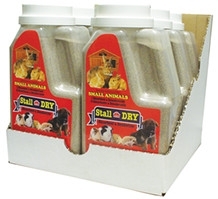 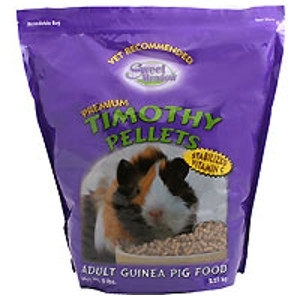 Guinea Pig Pellets, 5 lbs. 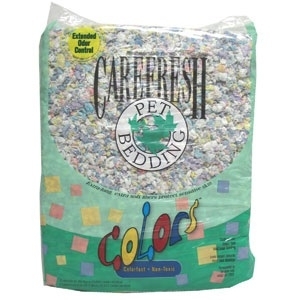 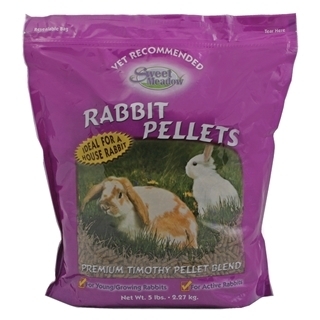 Premium Rabbit Pellets, 20 lbs. 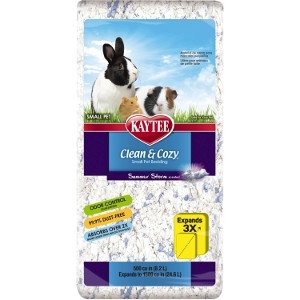 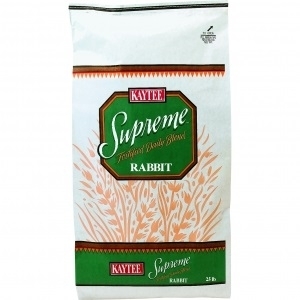 Kaytee supreme small animal foods offer quality nutritious ingredients in a mix that small animals love. 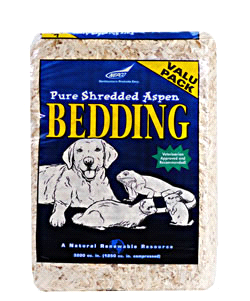 Wholesome ingredients offer proteins fiber and other nutrients to help stay strong and healthy. 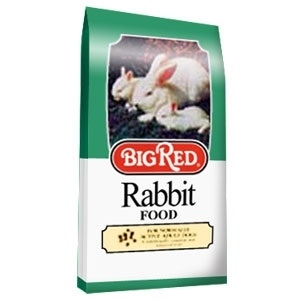 Every pellet of Big Red® Rabbit Food is the optimum balance of protein and energy with all the vitamins necessary for healthy rabbits. 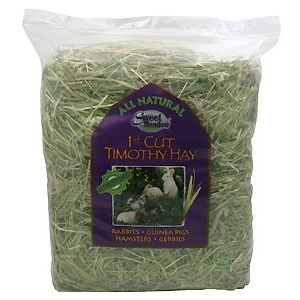 First cut Timothy Hay is very high in fiber and usually has Timothy heads. 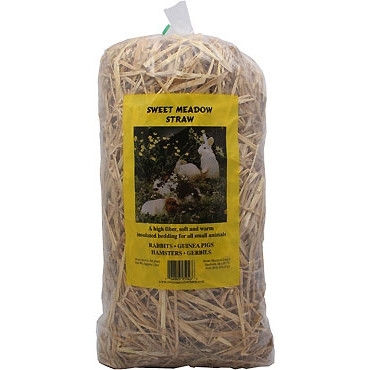 Sweet Meadow Rabbit Food, 10 lb. 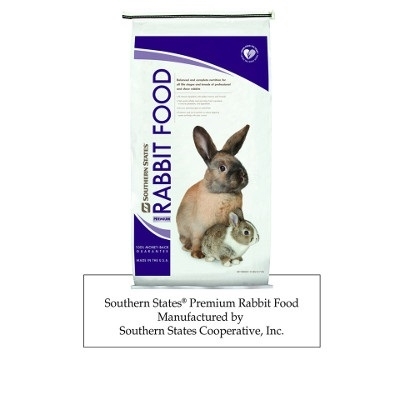 Sweet Meadow Rabbit Pellets are a high quality food for house rabbits made from a blend of timothy meal and alfalfa hay. 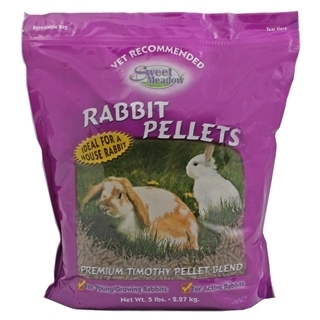 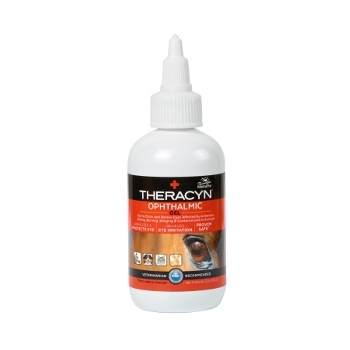 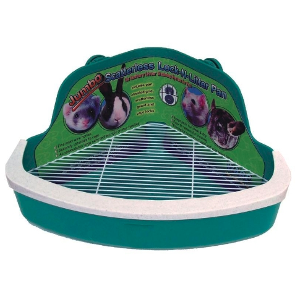 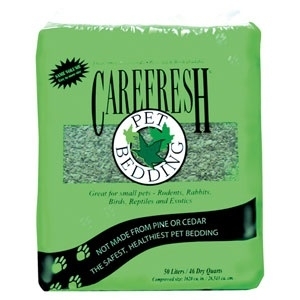 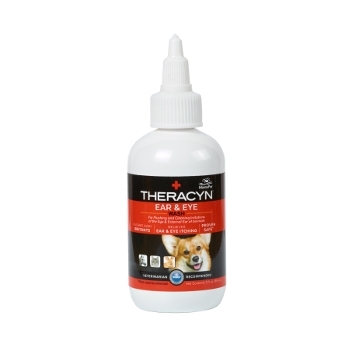 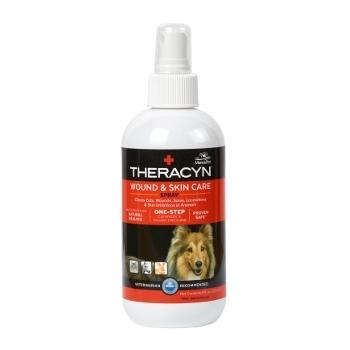 These pellets create the perfect balance for the health of young, growing, pregnant, nursing or active rabbits.